For individuals who, through age, disability, social reasons, or illness, require full time nursing care. For hospital patients who no longer need hospital care but are in need of time to convalesce. Offering home carers the opportunity to take a break, whilst enabling residents to enjoy time in a supportive environment with the chance to participate in social and recreational activities. 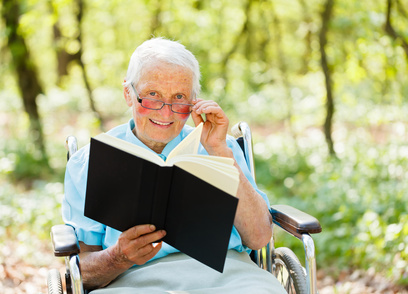 Persons whose independence is impaired to the extent that he/she requires residential care because the appreciate support and nursing care required by the person cannot be provided in the community. Mobility is impaired to the extent that the person requires supervision or a walking aid. Independence impaired to the extent that the person requires residential care but is not bed bound. This person may have a combination of physical and mental disabilities, may be confused at times and be incontinent. He/she may require a walking aid and physical assistance to walk. Persons whose independence is impaired to the extent that he/she requires nursing care. The person is likely to be bed bound, requires assistance with all aspects of physical care and may be ambulant but confused, disturbed and incontinent. Description of dependency levels as used by HIQA in their “annual return for providers of designated centres: residential care centres for older peoples”.